In case you didn’t hear about this “Sweet, Sweet” news, well, now you can rejoice; there are 3 new M&M flavors debut in United States! 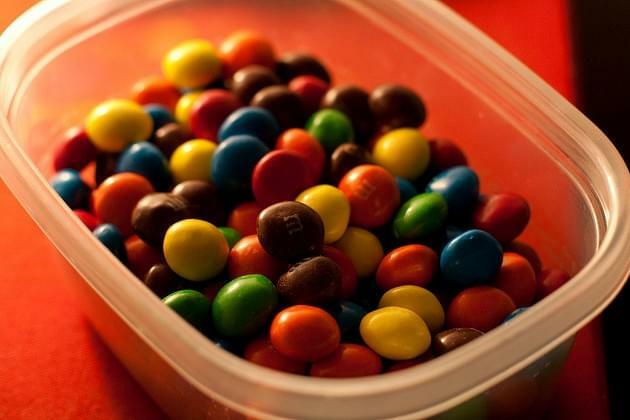 According to WAND-TV, fans of M&M’s can vote on three new flavors set to arrive in stores. The three new flavors are Mexican Jalapeno Peanut, Thai Coconut Peanut, and English Toffee Peanut. Each candy will be sold starting this week. People can vote for their favorite new flavor from January to May 17th. Voting can be done by going online to flavorvote.mms.com or by texting the word “vote” to 84444. It’s part of a contest that gives M&M fans a chance to win a trip to the countries the flavors are inspired by: England, Thailand, and Mexico.